This Brooklyn, New York outfit have, rather fantastically, released a Siouxsie and the Banshees, 6 track, covers EP (cassette ony, with download I think), called the “Siouxsie EP”. Whereas names may not be a strong suit for Mr. Dream, big, fat, tribal goth definitely is. As I wrote here, Israel is one of the finest Siouxsie tracks, and the Banshees lay their trademark scrawling, spidery, thin guitar lines over a solid backline, but Mr. Dream’s guitar and production is thick and lush and dirty and, well I like it a lot… And all of the songs are from very early Siouxsie LPs. It came out on 12 December 2012 as a limited edition cassette-only release. As soon as my copy arrives, I’ll let you know. 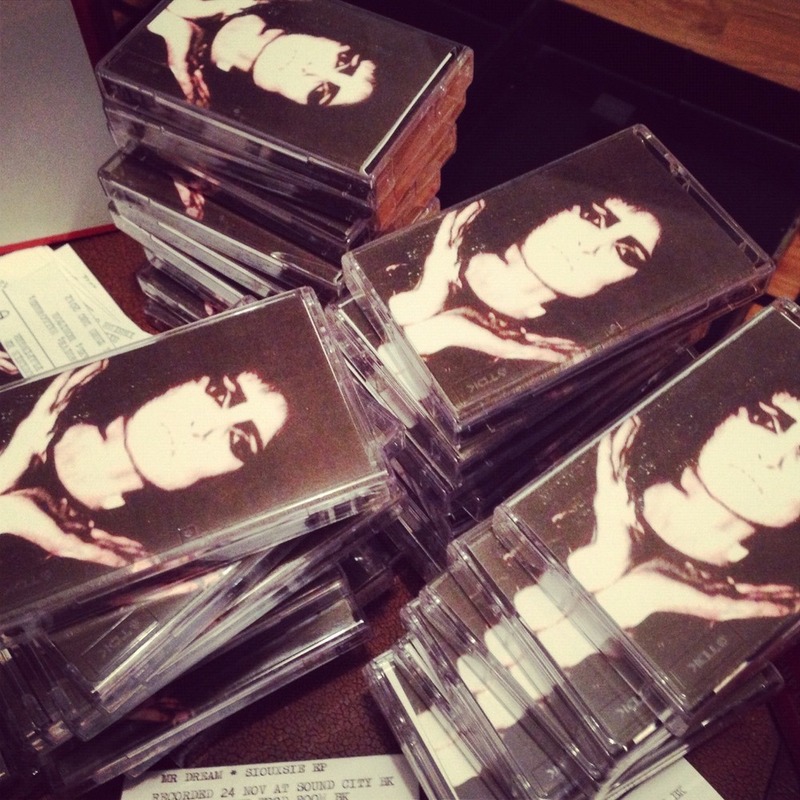 via From forthcoming “Siouxsie EP”, a limited edition… | ENTER GODMODE || GODMODE MUSIC. 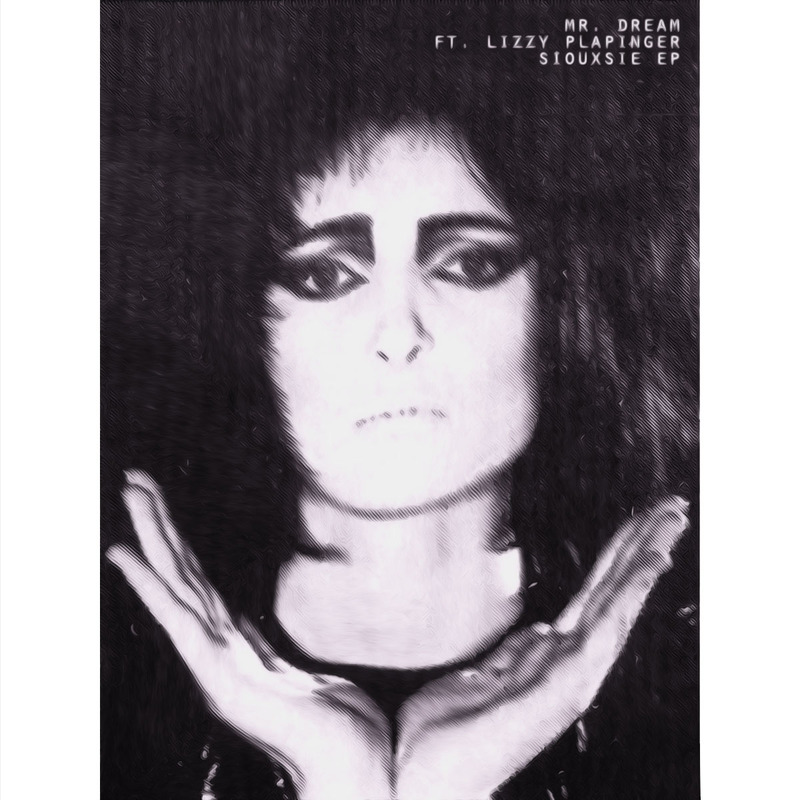 New York’s Mr. Dream have recently had the brilliant idea of a six-song Siouxsie And The Banshees cover EP, whose standout track consisted of the 1980 Siouxsie track, “Israel”, featuring one half of MS MR / Neon Gold founder Lizzy Plapinger. The track marries the New York three-piece’s post-punk tendencies with Lizzy‘s strong, haunting vocals, turning the Siouxsie cover into an equally gorgeous and reverb-soaked rocking number, making it sound like what would happen if MS MR traded in their signature dark synths for rollicking guitars. The Tumblr-loving duo, MS MR, will be playing two shows at New York City’s Mercury Lounge on the 16th (early show) and 17th (late show – after The Neighbourhood‘s early show), along with a January 22nd stint at L.A.’s Echo before shipping off to Australia for the touring Laneway Festival with the aforementioned Neighbourhood and many other up-and-comers. via Listen: Mr. Dream + Lizzy Plapinger – Israel (Siouxsie And The Banshees Cover) | Listen Before You Buy.